O ur NEW Discovery Center gives you an opportunity to use the microscopes to view our tiniest creatures, and our staff members will enjoy answering questions. 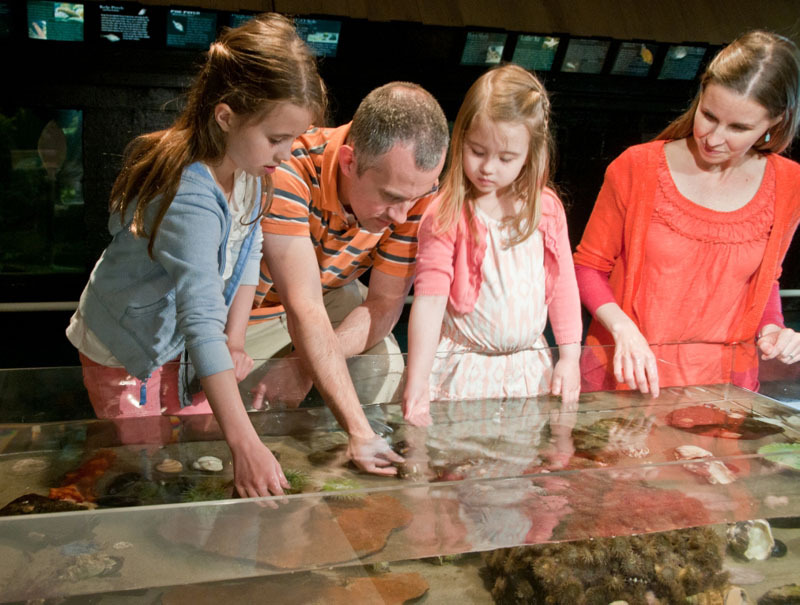 You will also have a chance to view special exhibits of fascinating sea life. 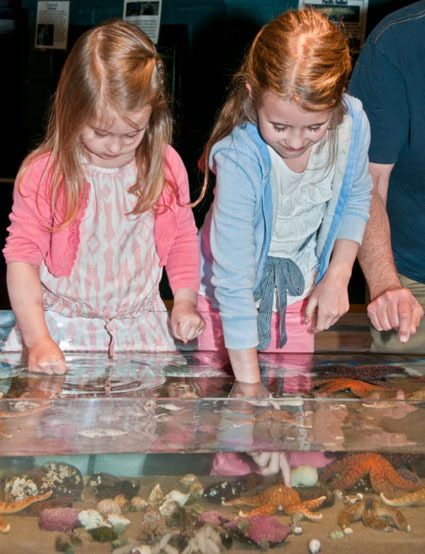 You can actually touch sea anemones, sandpaper textured starfish and a prickly sea urchins in the "Touch Tank". S easide Aquarium is one of the oldest aquariums on the West Coast. Founded in 1937, the aquarium is privately owned and the descendants of some of the founders are still active in the aquarium operation. 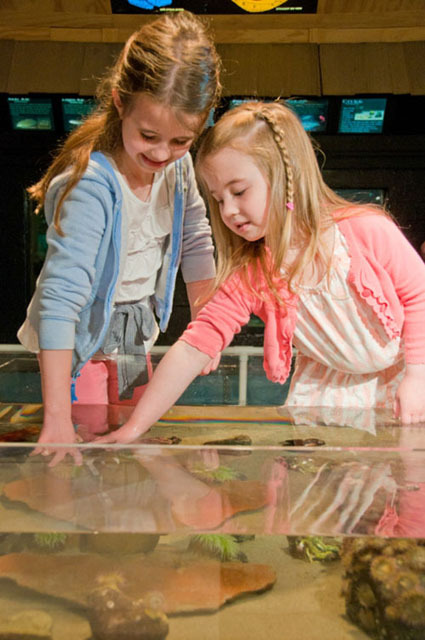 The aquarium is proud to be involved in public awareness programs: Marine Mammal Stranding Network, Necanicum Estuary Discovery Program, Sea Week and other marine education tours and activities for school children.